Buying a home in your 20s is easier than you think. I never thought I’d want to buy a home before I was married, yet alone in my 20s. Nevertheless with my boyfriend being in the U.S. Coast Guard. I began to stress about if we ever would buy a home. It never made sense to me to buy a home if we would have to move four years later. Recently, the thought of buying a home has become more realistic for myself. I was lucky enough to live with family for a few years after my college graduation and now I am renting. It is sickening to me, knowing my money is disappearing on a house that I won’t live in for more than a year. Nowadays, many Millennials refrain from owning a home mostly because of these two reasons. The first reason being, they wait until marriage because at that point in their life, they probably have a better idea of where they want to live (like myself), stability in the workplace, etc. The second one is they value having a low-key, low-maintenance lifestyle. Home ownership often doesn't fit this value point. But, owning a home is still a great money move in most areas. Here are some tips on how to buy a home in your 20s. Be sure where you want to live. I am originally from Upstate New York and moved down to Florida for school. Having that experience of living far away from home was an amazing thing because it taught me what I did and did not want. I knew that living back home was not for me. My current situation is a little different. With my boyfriend being in the U.S. Coast Guard, it gives us plenty of opportunity to visit many places to decide what we like best before we settle down and put our official “roots” into a house. After you're absolutely sure on where you want to live for the the next three to five years, it's time to roll up your sleeves and figure out how much you want to spend and can afford. Twenty-somethings may have low (or no) credit, which means you'll have a hard time getting approved for a mortgage. Something small you can do if you have no credit, is open up a credit card with a small limit. The key to this is to be sure to pay it off every month. If you do have established credit, be sure to review your credit report. It is important to keep your balances at 30 percent or below your credit limit in order to increase your score. Also, be sure to pay all your balances on time. Getting pre-approved for a mortgage will give you an estimate of how much you can afford to spend on a home and is easier than you might think. This Bankrate calculator plays with the numbers to see how your monthly payment would be affected, depending on your interest rate and down payment. You can get pre-qualified with any lender. Often, you can quickly do this right online. You should also be aware of the types of loan products that exist. It is important to use the loan that works best for you. Since my boyfriend is Active Duty, we will have the VA loan available to us. The VA loan is very beneficial to military families because it does not require a down payment or private mortgage insurance premium. Having a lower down payment helps ease a lot of the financial hurdles that come with owning a home. Now that you know how much you can afford for a mortgage, it’s time to think about a down payment. That means trimming the budget and saving, saving, saving. Some small things to do would be to steadily save a percentage of your paycheck and/or putting any extra money made right into your savings account (side jobs, bonuses, tax refunds etc.). The most important thing is to set a goal and put aside money consistently for 6 to 12 months before you want to buy. This will help build up your down payment fund. That money could also go towards closing costs. Make sure to research every down payment assistance and grant program you can find. It will provide you with a set amount of money to be qualified as a homebuyer. It is not only important to worry about the finances of the home but to look into the home itself and its surroundings. Even when I am finding a house to rent, I make sure to do this. You want to get to know the neighborhood and areas around the home so you are aware of all that comes with it. Driving past the home in the morning, afternoon, and night is one way to get an idea of the people and traffic around your future home. To dig a little deeper, you could read press releases and news articles about the activity in the area or maybe do some Google digging. If your neighborhood has a neighborhood association group, that is one way to meet people in your community and get involved. It could really make all the difference in the home that you choose. This is probably the biggest advice I could give 20-somethings who are looking to buy a house. While having a low salary, large student loan payments and other variables in your budget, it's important to buy a home you can comfortably afford. Extra finances to keep in mind will making your budget include your mortgage, taxes, fees, insurance and maintenance costs. Here's another awesome calculator that can help you figure out how much you can afford. Also, remember this: Just because you have been approved for an amount, doesn't mean you have to buy up to that limit. Home ownership is smart, but it can be expensive if you don't prepare. We've all heard the statement - mood lighting. But can lighting really effect you mood? We think so! 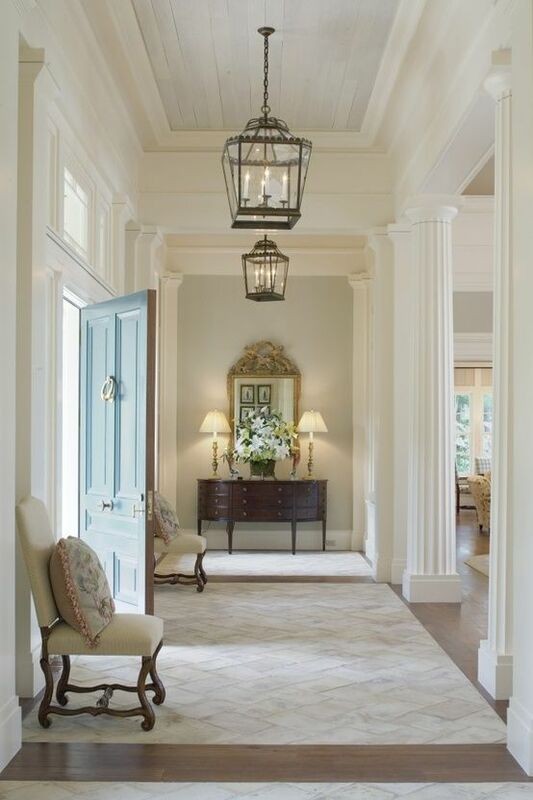 Here are some examples of lighting we recommend for a welcoming home. 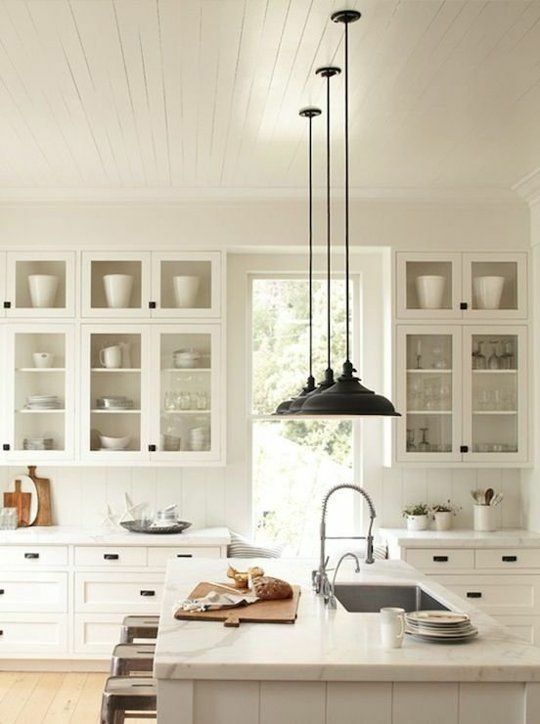 Light fixtures should be fit according to the size of a space. 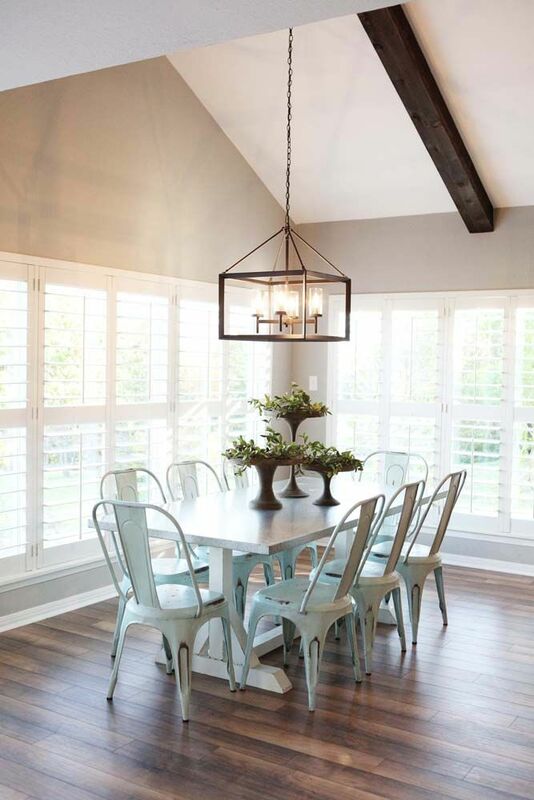 A larger room would fit better with larger lighting fixtures. 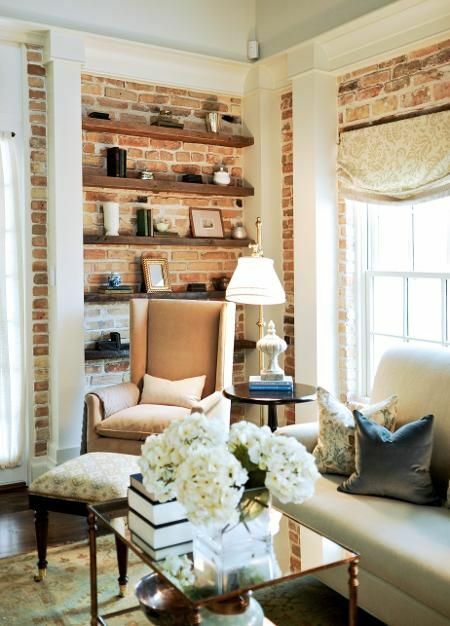 The style should be cohesive with the rest of the decor as well! 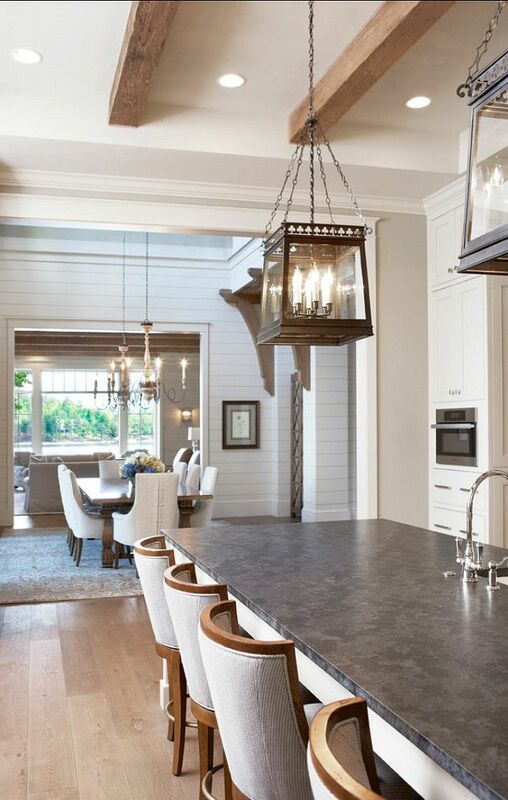 The black hardware and lighting above go together but the fixtures also stand out a little. That's a great balance! Picking lighting fixtures based on a trend isn't always a great idea. Keeping a classic style keeps you on trend and can still be fun to look at! 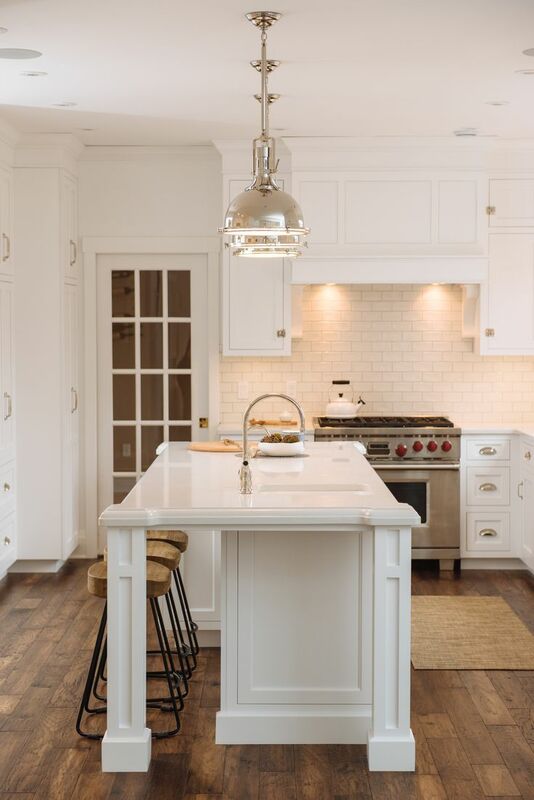 But most importantly, lighting should make you feel good about your home. If you are thinking about making some changes around the home, here are the ones that really make a difference. An updated kitchen and appliances. Changing the paint color of the room! New light fixtures and hardware around the house like door knobs and drawer pulls. Updated flooring can really change the look and feel of the home and with so many new options this doesn't have to be as costly as it used to be. Fresh new tile in the bathroom! What are some other changes around the home that you have done to really make a difference? These days we move into a new home with more than ever before. Moving trucks are getting larger and our things are piling up! 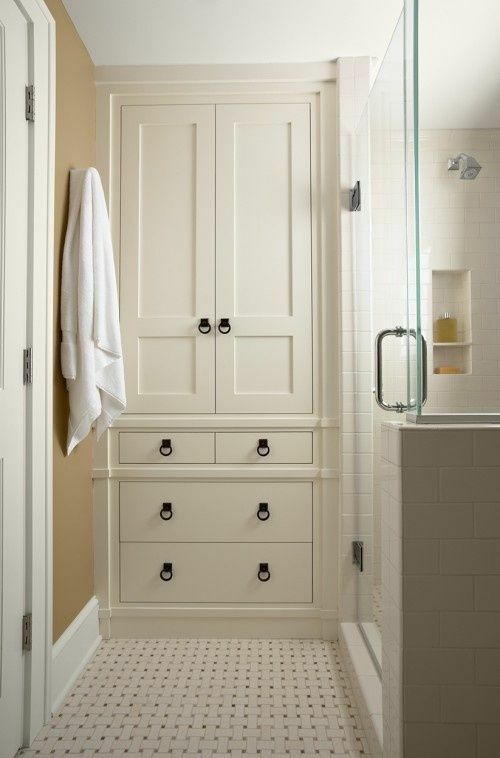 Storage is one of the most must haves in homes these days and a built in can do that for you. 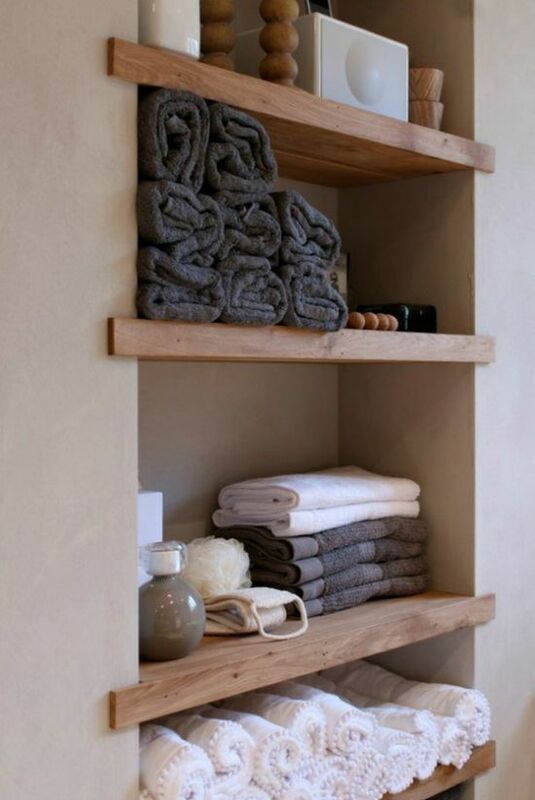 Built in's are an amazing way to store all those necessities and keep the room looking fresh and clean. They also give the room some character which is another must have these days. 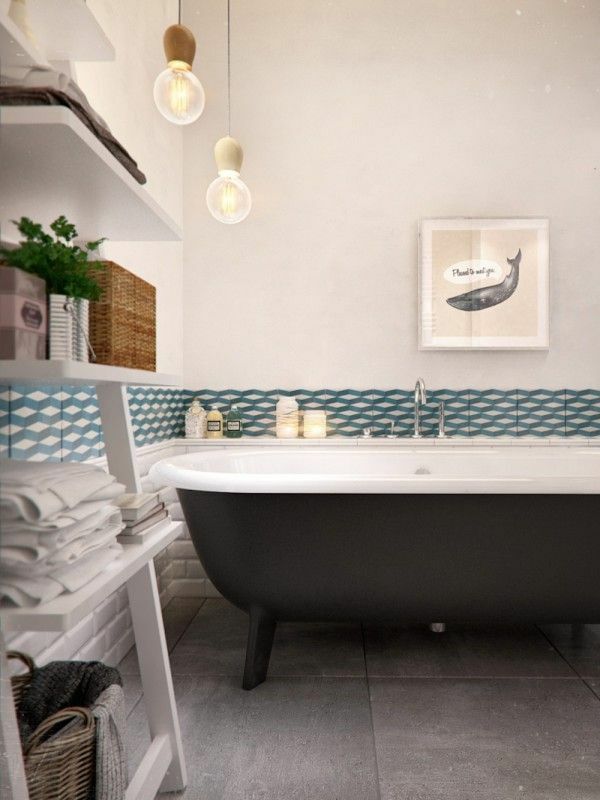 Taking unused space and making it functional gives the home more value. 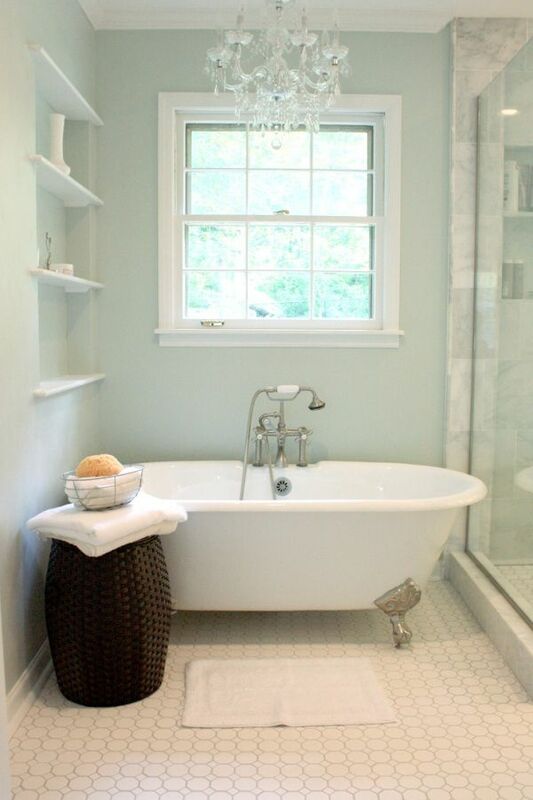 It may not seem like it in square footage but it can be a deciding factor in a buyer. It can be as easy as taking a corner that seems unusable and reinventing it's purpose. Or providing storage space where you'd want it but most homes don't have! 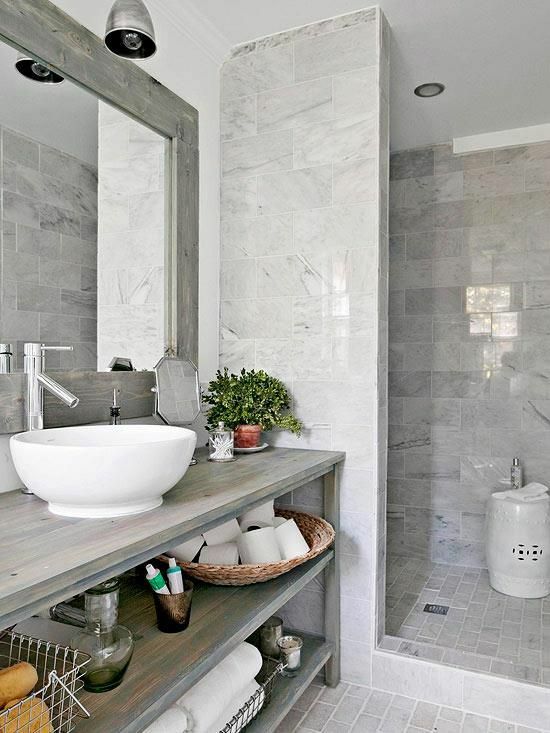 There are so many great spaces to have a functional built in. Staging a home from selling has gone from feeling like a home, to feeling so stark and empty that it's hard to see yourself living there! I'm not sure when the home stagers decided that empty was wonderful but I predict a change. 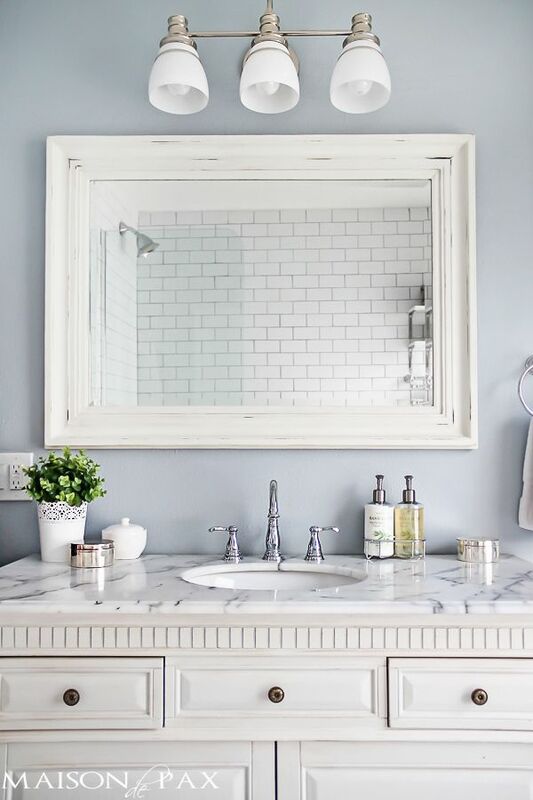 Home staging is going to find a unique balance between clean, styled, and still feels like home. The reasoning behind going to stark and empty is so that the buyer can imagine their things in the home, but that's hard for people who aren't visual. They just see an empty room! A happy balance applies to all buyers. One's who can dream up what the home would look like, and one's that done and want to see how someone else made it home. 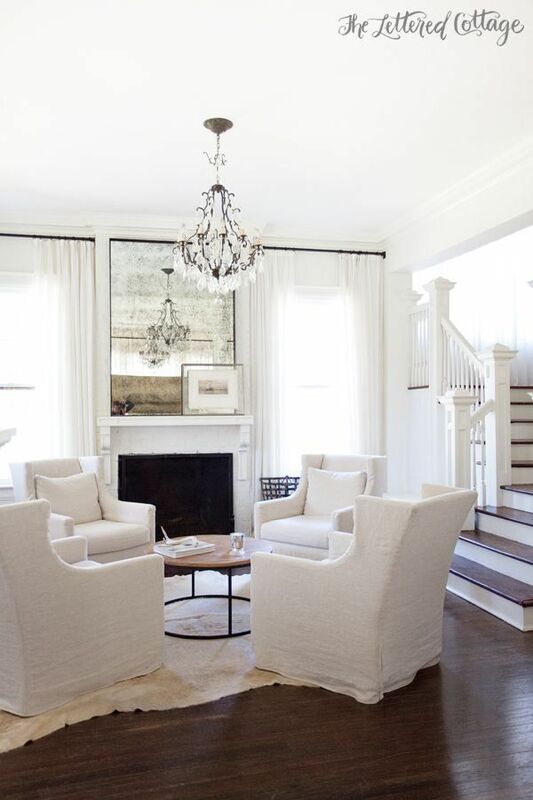 It's going to be interesting to see the change in home staging for 2016. I hope they realize what they are missing out on going so empty and cold. 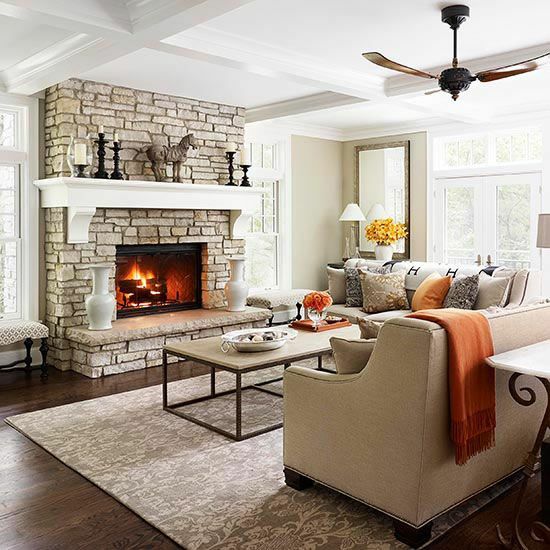 What are your predictions for home staging in 2016? Is granite going out of style? You might not think so, but the new wave of home buyers say otherwise! 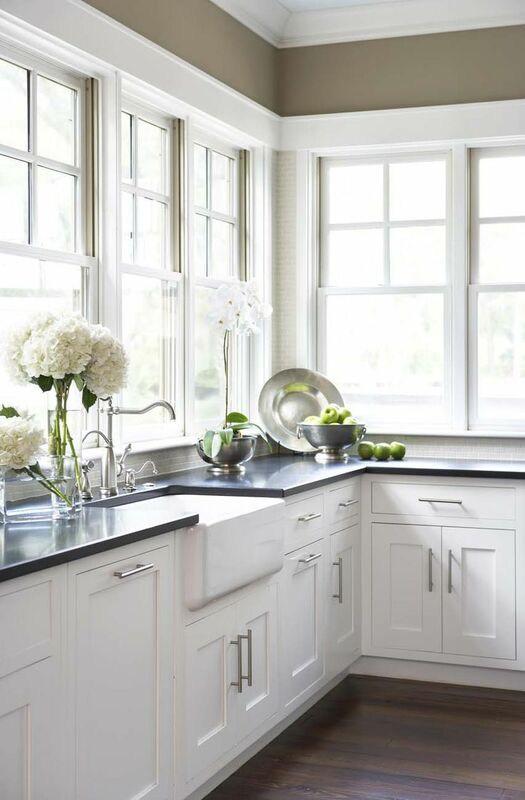 There are so many different counter top options to choose from and with granite it almost every home, where's the personality? What makes your home stand out from the rest? It used to be that granite was unique, a luxury, and a must have! Lately other's have been seeing the benefits of other options. Granite can be hard to choose. 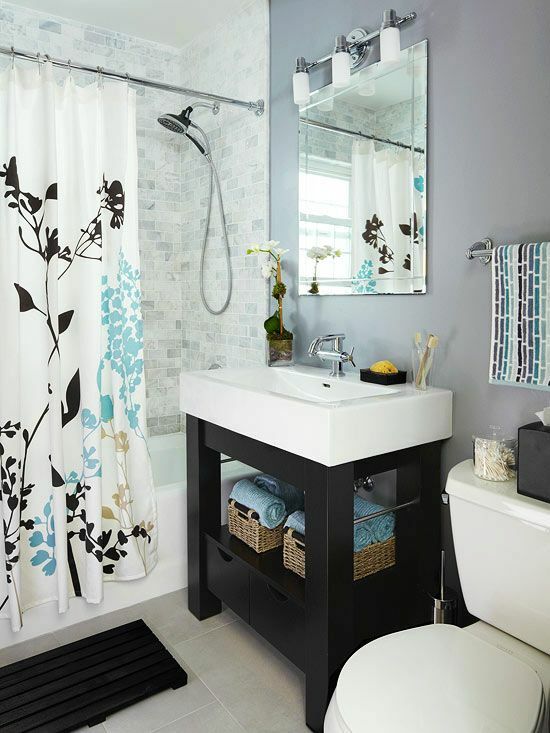 With it's mix of colors and patterns it creates less options for tile and other decor. 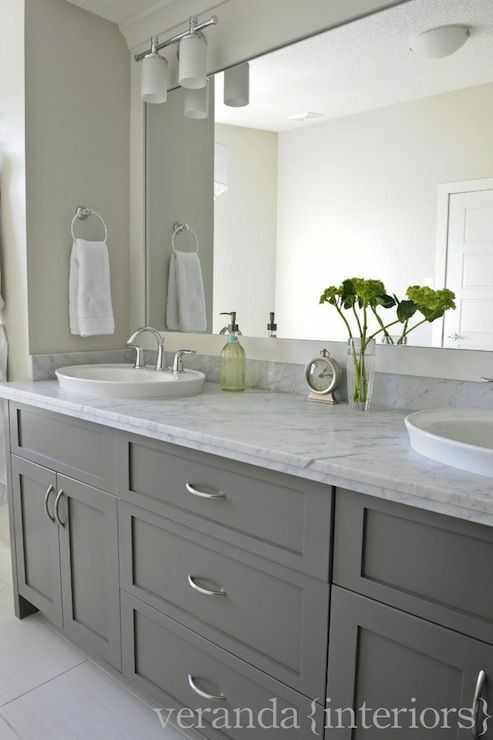 With cheaper options that are just as pretty, easier to clean, and not as busy there's no wonder people are preferring them. 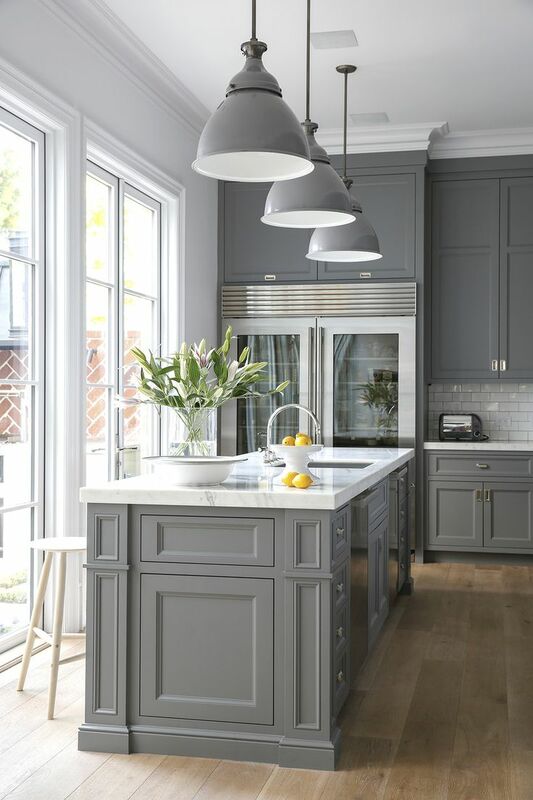 Today's kitchen's seem to be heading towards the brighter side of life. Neutral's are in and dark is heading out. 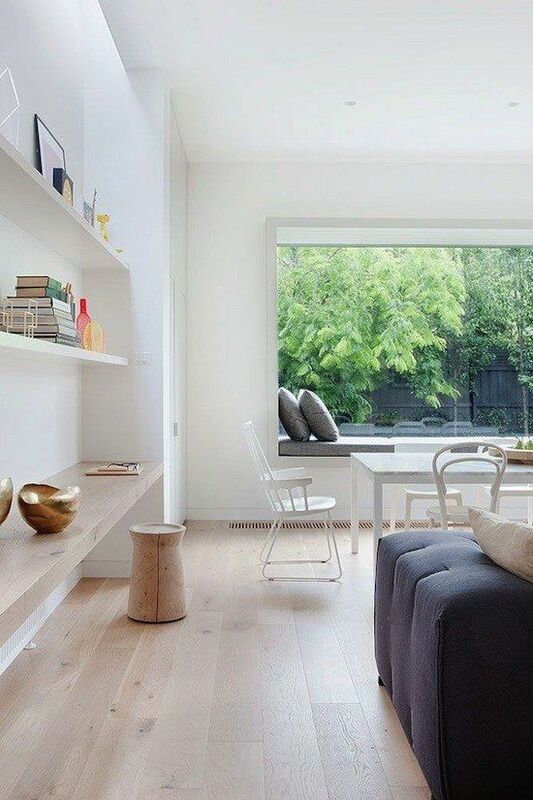 Bright and airy seems to be the future. 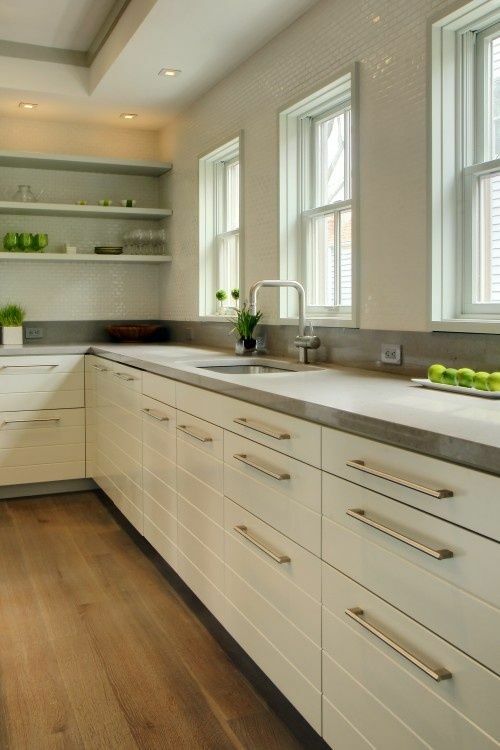 Have you considered different counter tops? 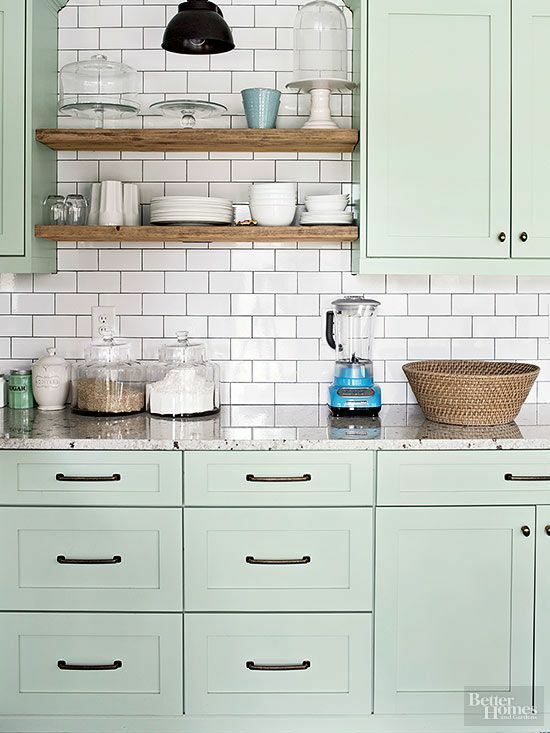 Finding a color palette that will be loved by many is not an easy task! 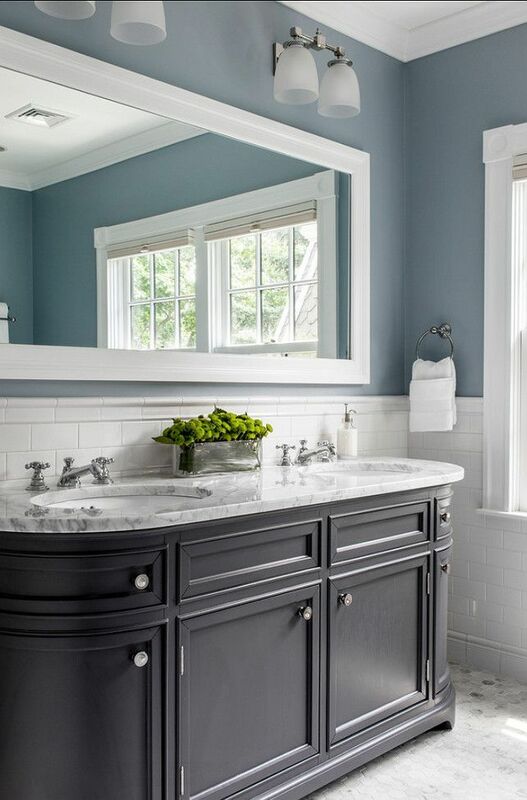 While many buyers are drawn towards a natural hue, adding a touch of color can really set you apart from the rest. 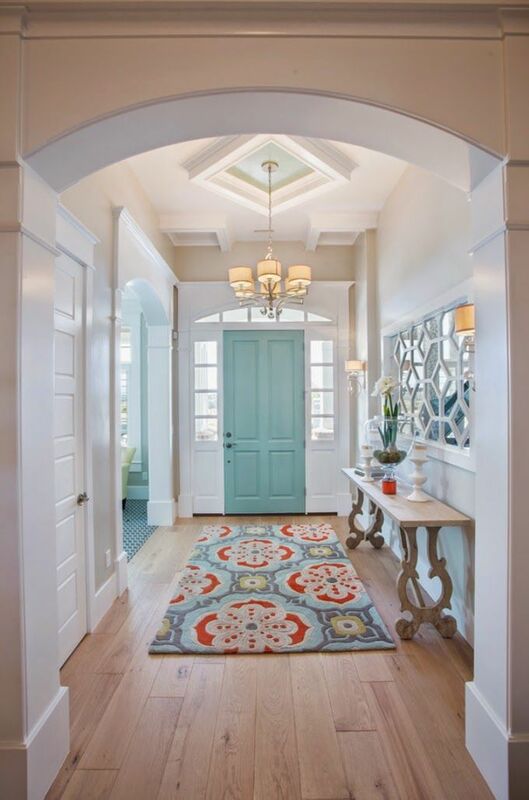 A colorful door can make a simple statement without requiring much of a paint job! 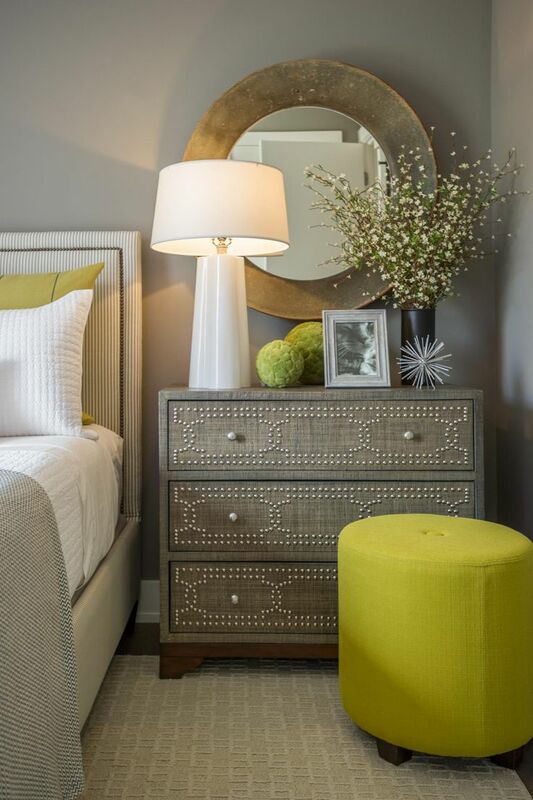 Using colorful accessories in your staging is a great way to catch someone's eye. 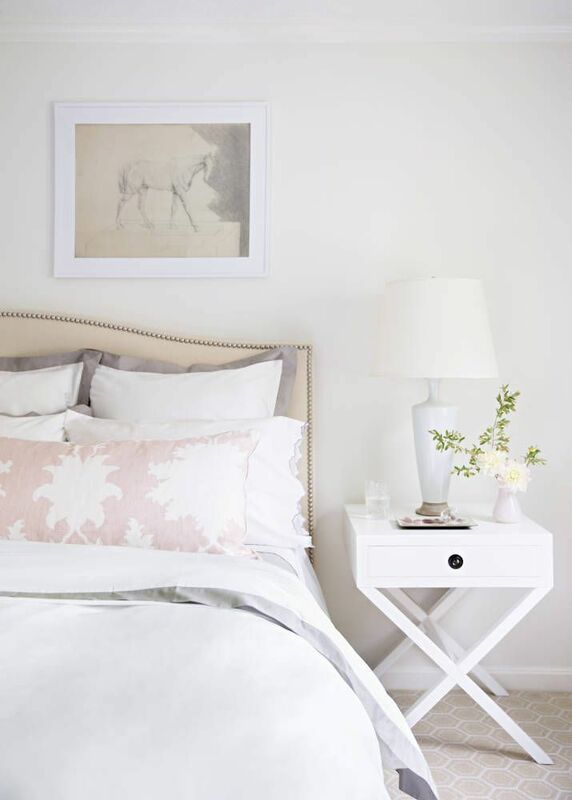 Or picking a color that pairs well with neutral tones can give it a more homey feel. 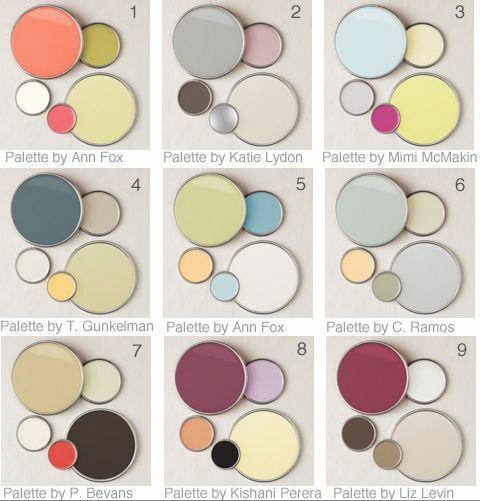 What kind of color palette are you drawn towards? 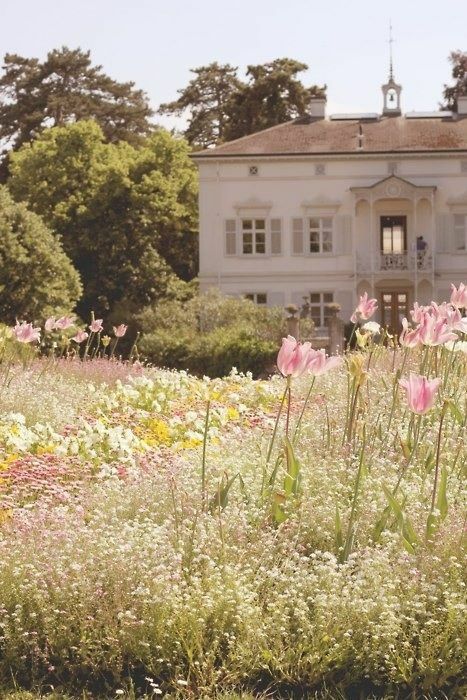 Spring is here and it's time to get back to bringing the outdoors in and spending more time outside than inside! Declutter! If it's not useful, get rid of it! You'd be surprised how little daily cleaning and picking up you can get rid of when there isn't things to clean up and get rid of! Bring the outdoors in! 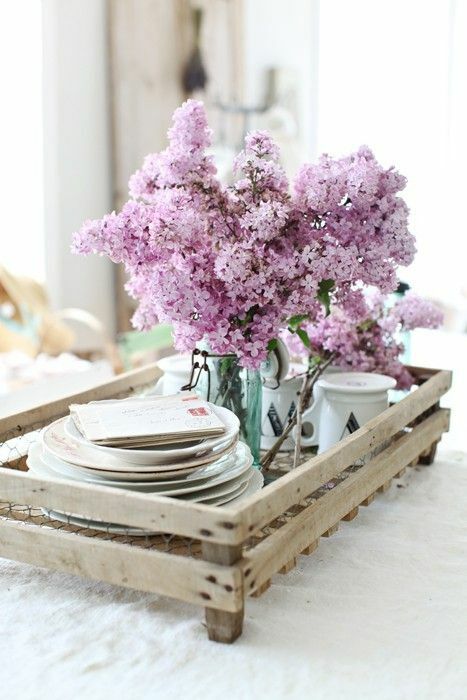 Keep something fresh and alive in your home at all times. It's a great pick me up and fills the room with a beautiful scent. 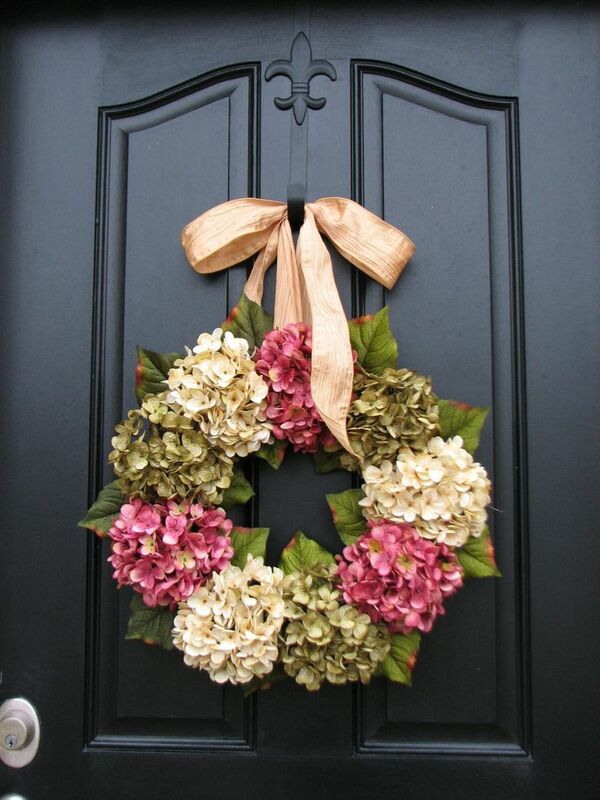 Decorate your door! Give it a more welcoming feel. Keep surfaces and windows clean. 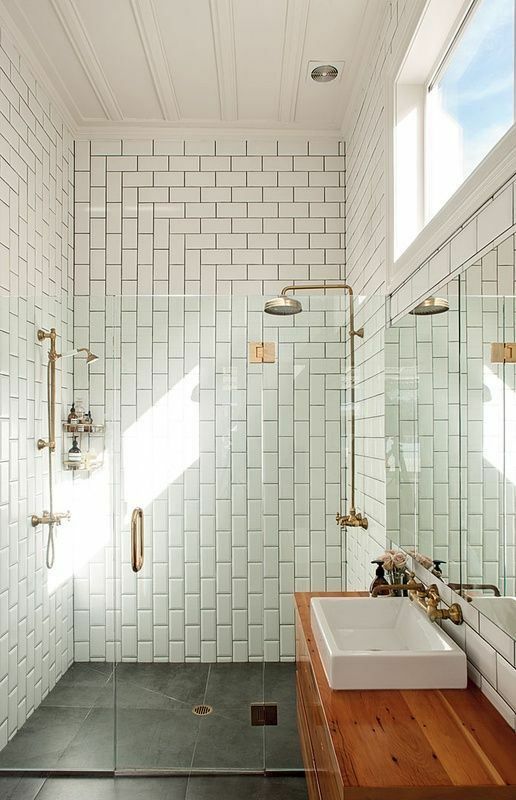 Let the warm sunlight in and let it shine on all the reflective surfaces! Get your hands dirty! 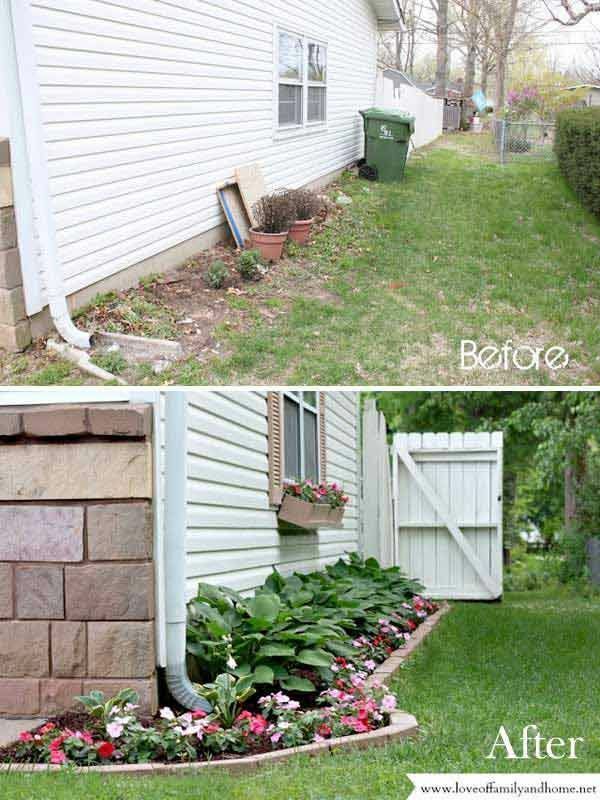 Adding simple touches outside can really change the look of your home! 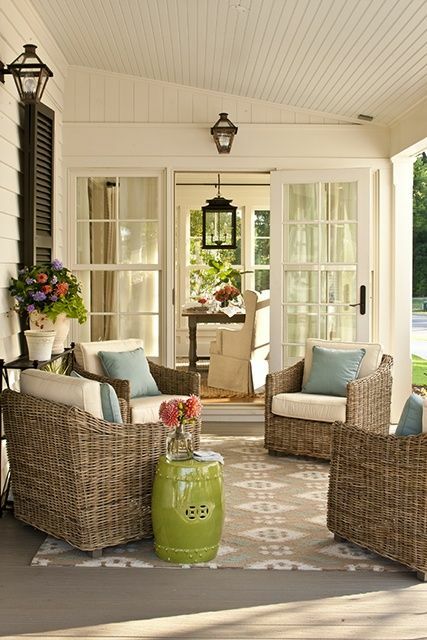 Step up your outdoor space! Make it a place where you actually want to spend time. When you are a work from home employee, there are certain things you might be looking for when purchasing a new home. Is there space? 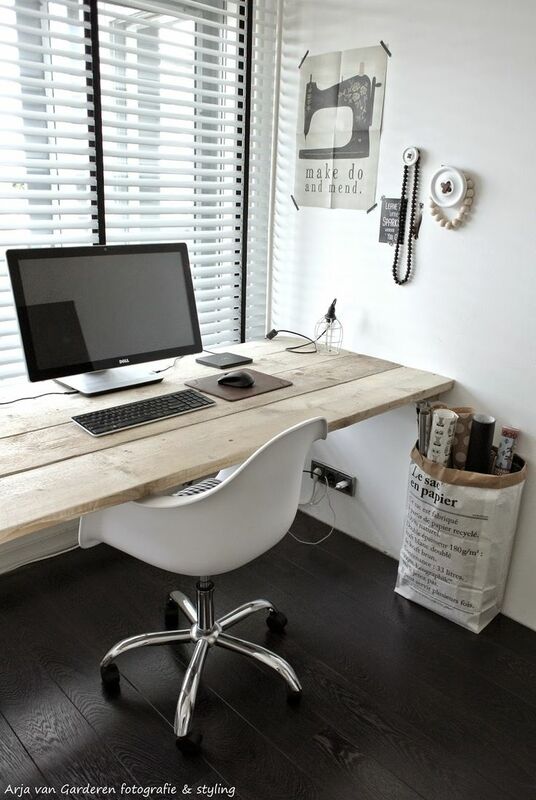 Home offices do not need to take up much space, especially if you aren't hosting clients in your home office. 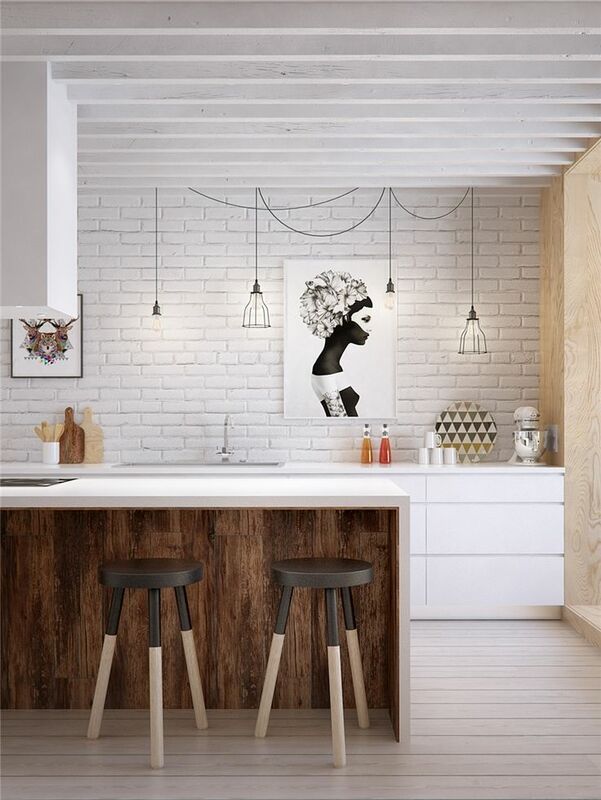 In this case, you can get creative with smaller square footage. Are you going to be able to concentrate? Sometimes other things make it harder to focus when working like dirty dishes in the sink or little ones running around. 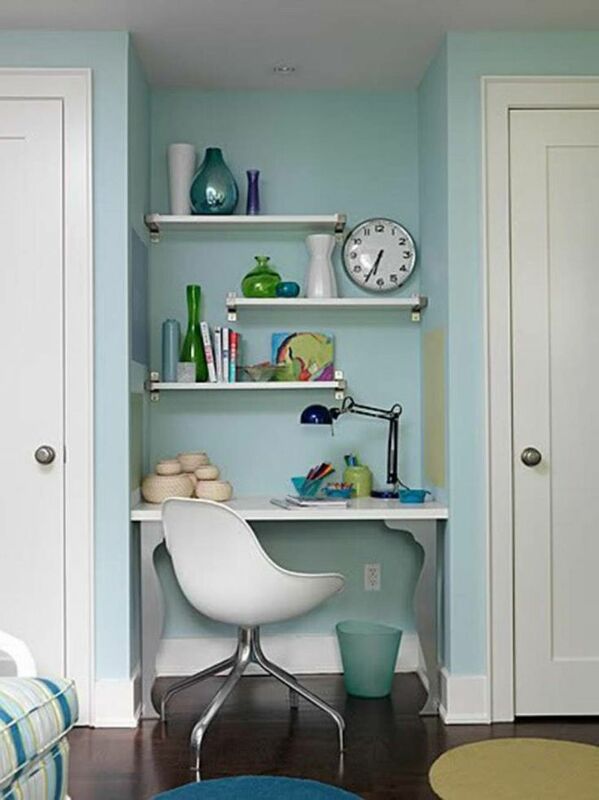 In this case, you may want a door you can clothes to hide from all those distractions. Does it make you happy? There's no point in having an office in your home if you are dreading it the second you walk in. Make sure it's in a spot where you love to be! Look at the big picture. When you are searching for a home, the room might be labeled as the dinning room, a bedroom, a nook. Think outside the box and really imagine yourself in it, where your things would go, and how you'd spend time there. It is your office after all. It is said that living with less gives you more when it comes to life. I realized in our latest move that going through everything we owned, the less we packed, the less we had to carry with us! It is always said that those who move often tend to have less in general. I can imagine that since I wouldn't want to pack and repack items that aren't worth my time. I am curious to see if living less would suit you? 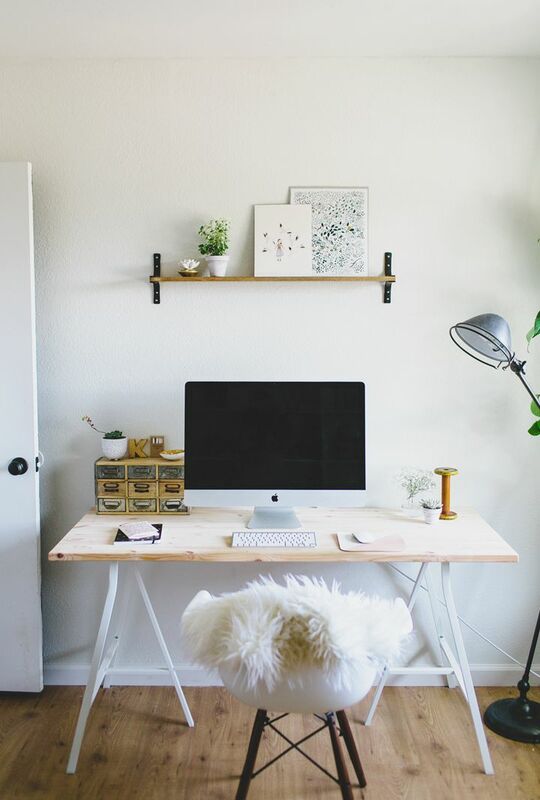 Do you think you could get rid of most of your items and be happy with the bare minimum? There'd be less time cleaning, that's for sure! If you have less clutter you waste less time shifting that clutter around. Some people would even say that having less makes you less stressed. You learn to live with what you have and then you aren't wasting your time or money on useless things. If that were the case, getting rid of all the things I have would free up so much of my time and money, I could actually put more money into the actual home I am buying instead of the things inside it. Where would you put your time and money? 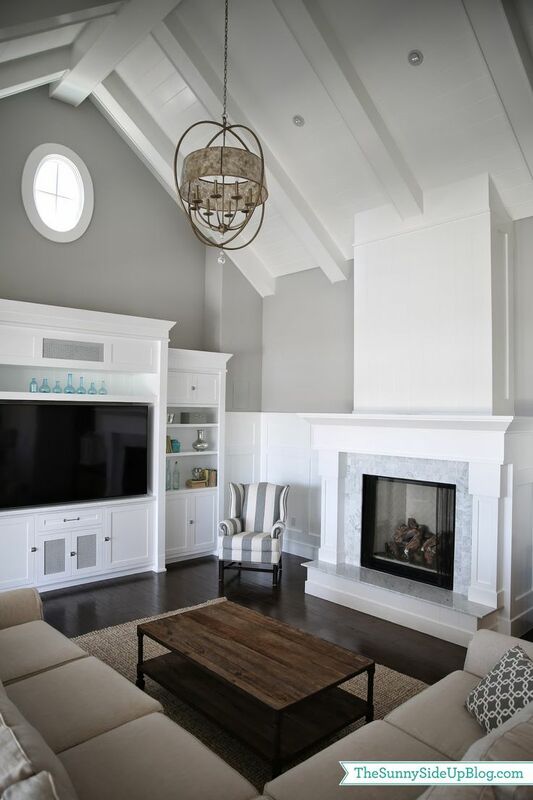 Keep the view open to the fireplace with furniture surrounding it's view on all but one side. Use an L shaped couch to divide the view from the entertainment center and fireplace if you aren't willing to give up your TV view! Divided couches with chairs facing the fireplace gives you a great open view with the big furniture to the sides. Keep it cozy in a smaller room with two chairs nestled in close and a bench that doubles as a table and extra seating but doesn't take away from the view. Chairs all around! Make this an intimate social space without cluttering the room with large furniture! 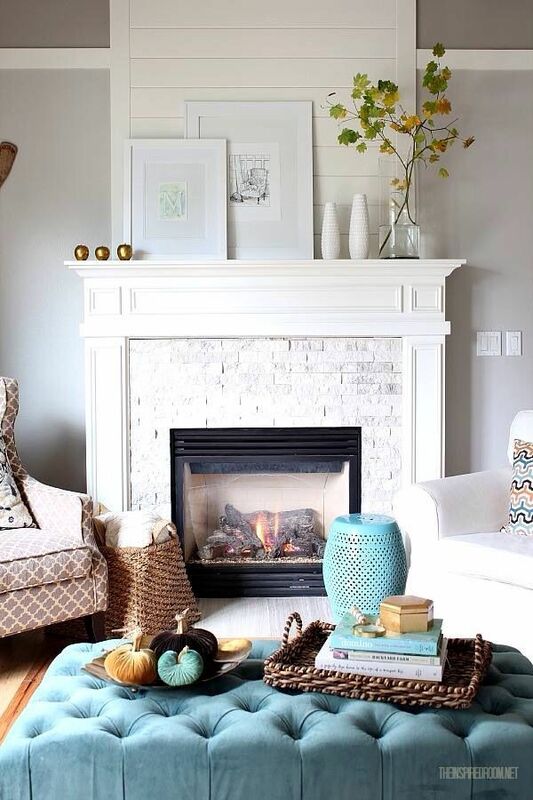 How would you style around your fireplace? 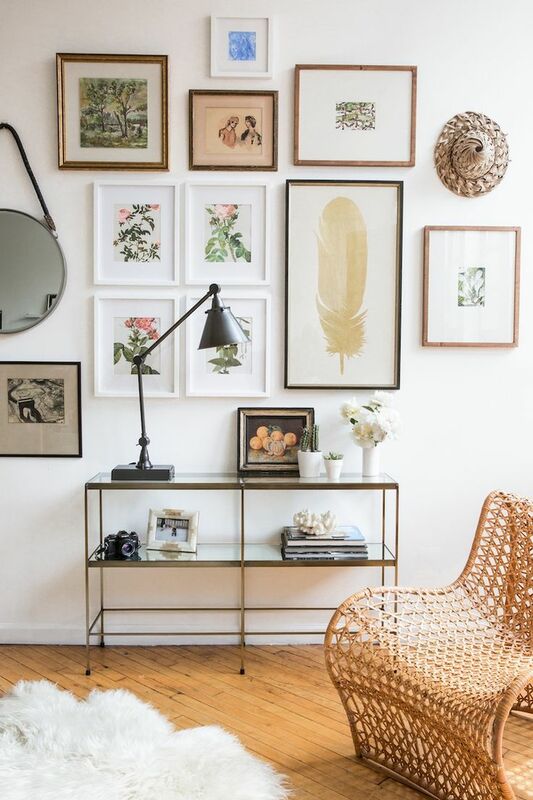 A little home inspiration to start the week off right! 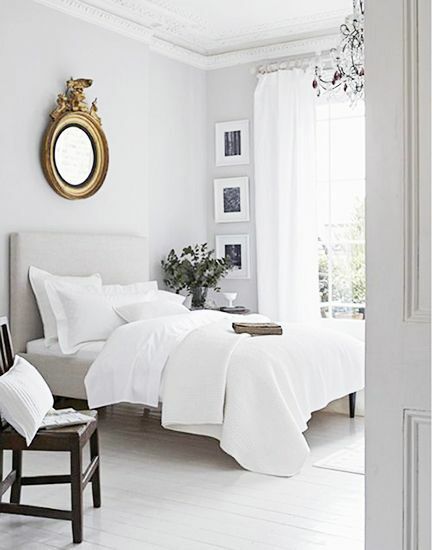 Today I want to show off some crisp, clean, and clutter free bedrooms. 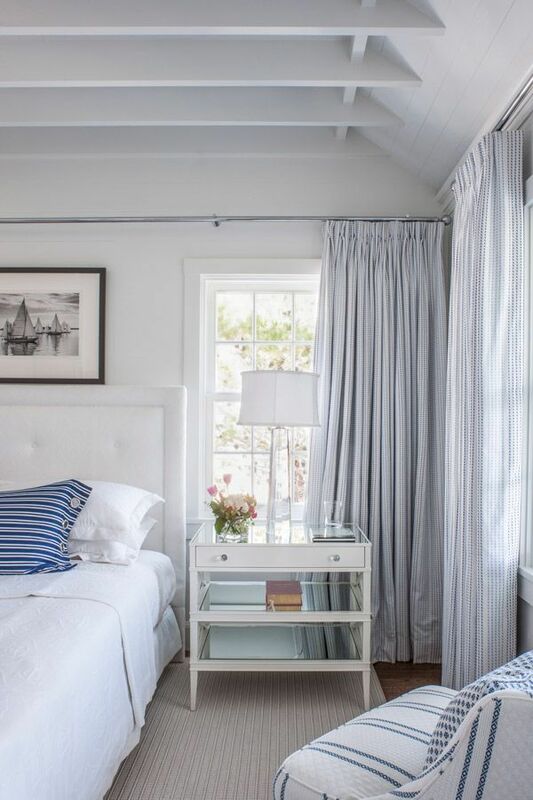 Starting off your morning in a bright clean room can really make a difference on your mood, especially if you aren't a morning person! The best way to stay clutter free is to start clutter free! 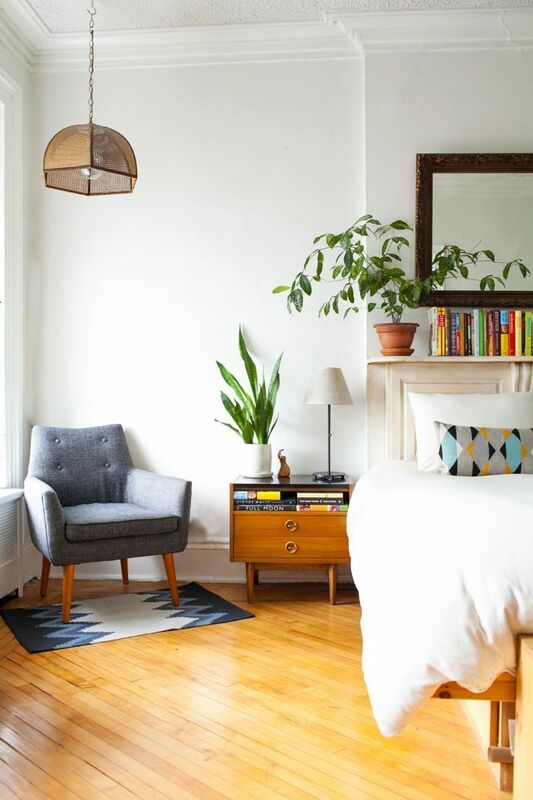 If you are in the moving process or considering moving, that is a great time to get rid of all the extra things and start of with a fresh new room. Interested in buying a newly renovated home? We have a few for sale you won't want to miss here! 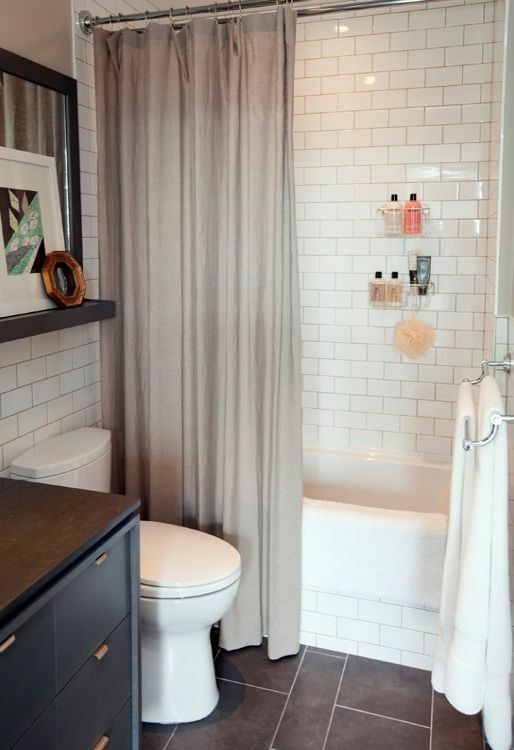 When moving into a home, each little bit of square footage can make a difference! Something you might want to consider is open shelving. Having open shelves can give you that sense of extra space since your eyes aren't blocked. 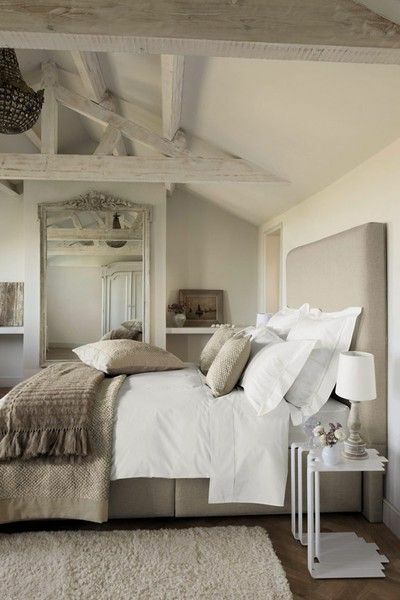 The extra depth can go a long way in making a room feel open and airy! 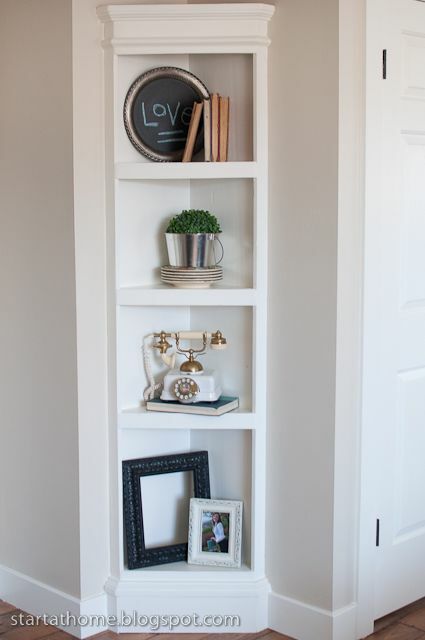 Not only does it create storage in places that might not currently have storage but it also keeps you from hanging on to cluttered items that are so easy to hide behind doors. Starting out clutter free when you move into a new home can really make it easier to stay clutter free as you enjoy it! 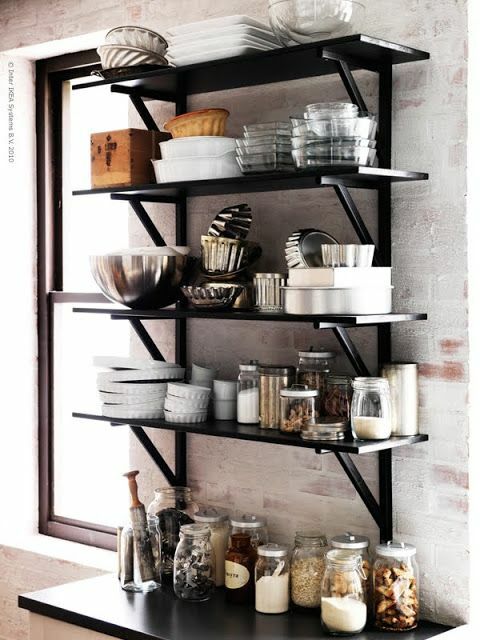 You'll also be right on trend with open shelving. Industrial and mixing vintage with modern these days are really taking off. 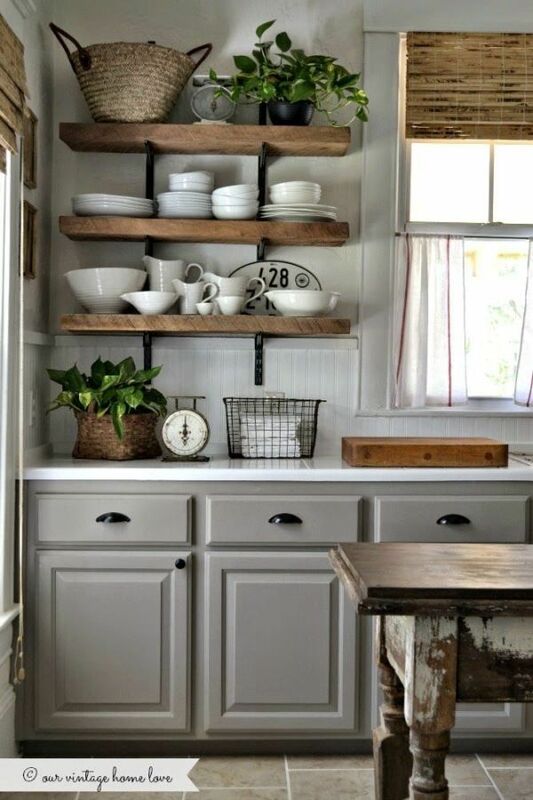 Could you picture open shelving in your space?